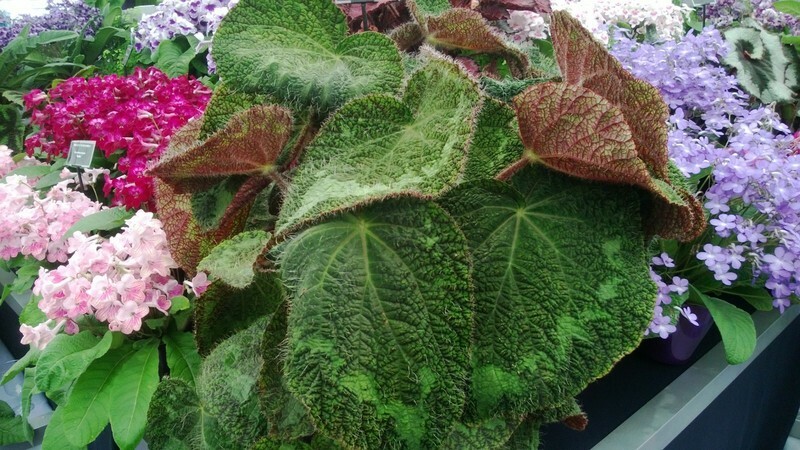 This week Begonia sizemoreae has been the focus of attention for photographers both amateur and professional. 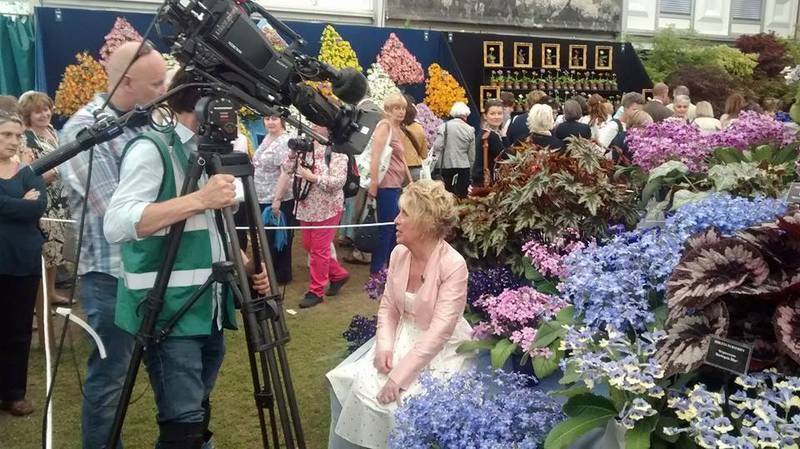 Featuring twice in the BBC coverage of the Chelsea flower show it has been constantly photographed each day. 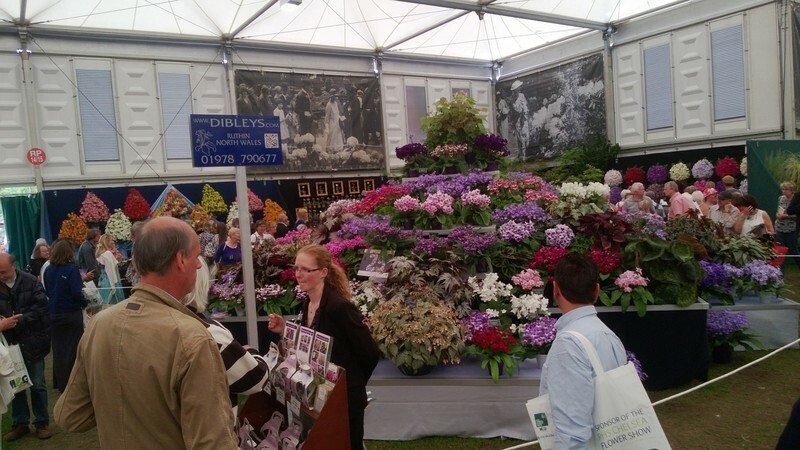 Designer of the Olympic caldron visited the Dibleys display today. 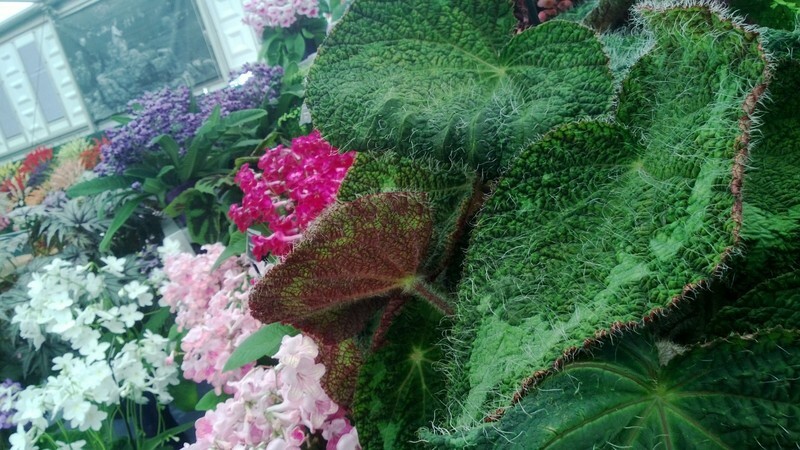 Dan will explore design ideas and form using Begonia sizemoreae to illustrate his thoughts. Ildy busy answering customers questions. 25 Chelsea #RHSGold medals and *150* #RHSGold medals altogether! 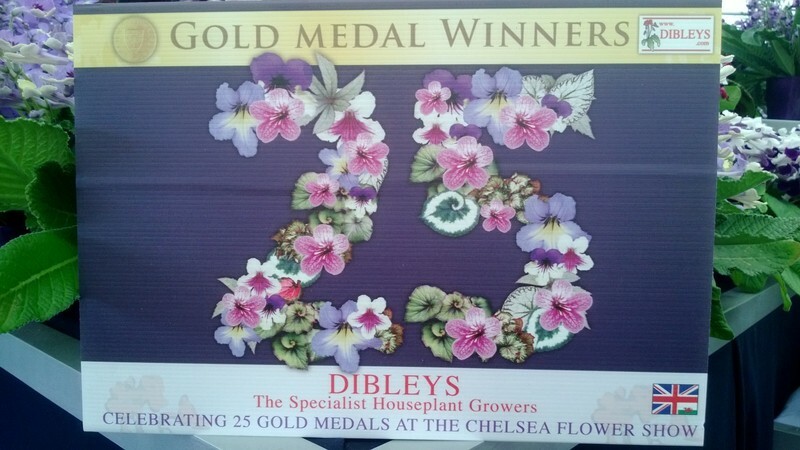 Dibleys 25th Chelsea gold medal. 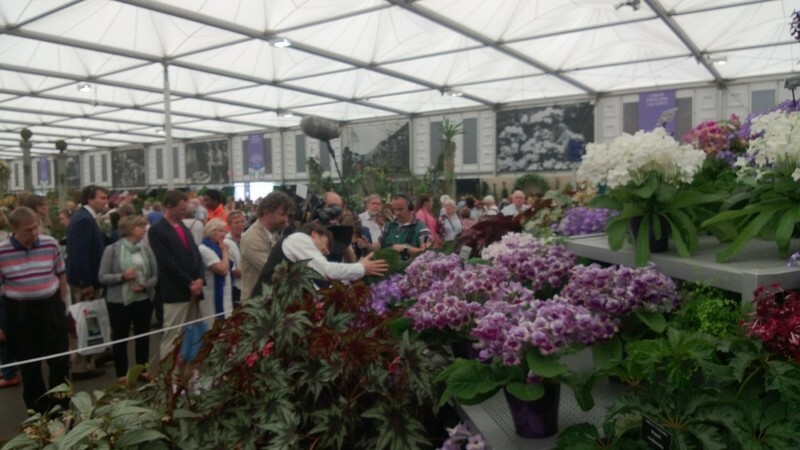 Our display of Streptocarpus and Foliage Begonias is finished! 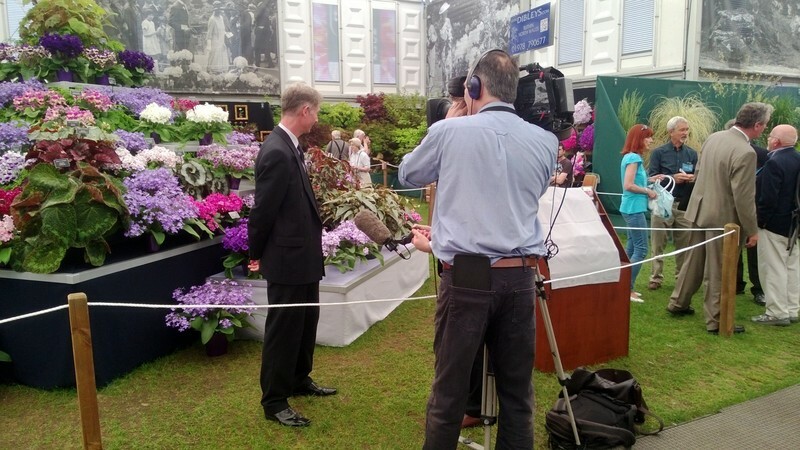 Here is a gallery of photos taken on Sunday 18 May 2014.